Dr. Nadja Anderson has directed the BIOTECH Project since 2001. She has developed many of the activities and visits hundreds of classrooms each year. Nadja has a wonderful interaction with the teachers and works very closely with them to tailor to their needs for all of the activities. Over 100,000 students have worked with the BIOTECH Project during the past six years. Nadja also participates in KEYS, the high school student internship program at UA. The past serval years Graduate Assistants in Outreach, CATTS fellows and student volunteers have been instrumental in delivering biotechnology activities to students throughout the Tucson area. 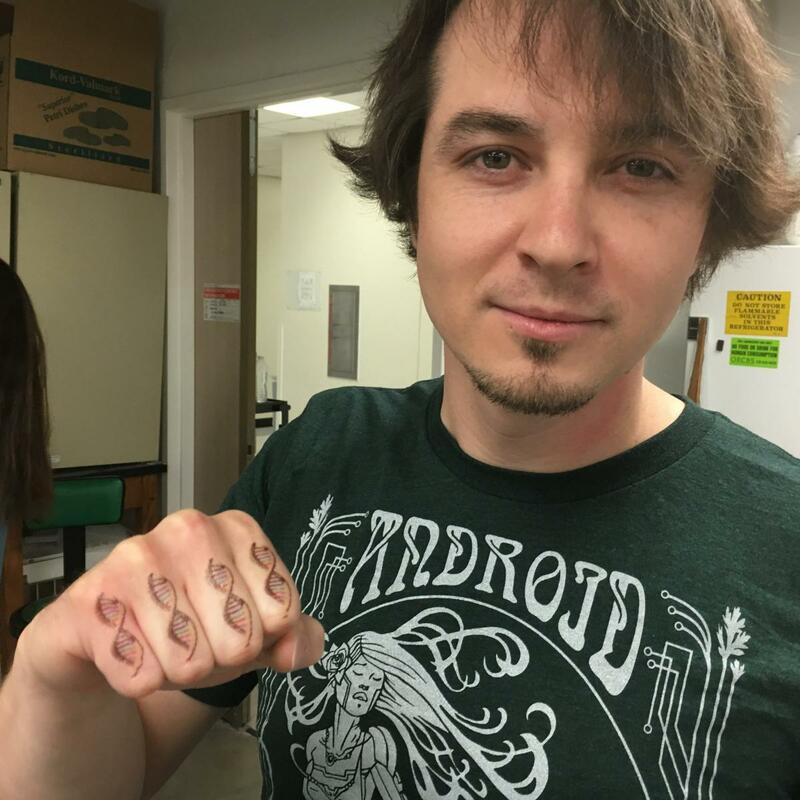 Jesse Lewis is a Graduate student in the Applied Bio-sciences Master's program. He understands the importance of young adult involvement in science to fuel creative solutions to today's research interests. He believes in kindling desire in the hearts and minds of young adults to peruse science as a career. He is involved in research at the at the U of A to investigate fungal genetics. His goal is to innovate new ideas in the biotech industry to make use of the fungal kingdom to develop better materials and processes while remaining conscious of the stewardship required to preserve our precious limited natural resources and environment. Ayumi Pottenger is an undergraduate student majoring in Bioinformatics with a Molecular and Cellular Biology focus and minoring in Public Health. In the past, Ayumi took biomedical and research courses and was involved in the Career and Technical Education program as a Bioscience Ambassador. She is very excited to work with the BIOTECH Project and help students become passionate about the biosciences and scientific inquiry, as well as develop laboratory and analytical skills. Ayumi hopes to become an epidemiologist one day, and study infectious diseases for a major health organization. Kate Galloway: Kate was a Graduate Assistant in Outreach while she was working towards a Master's in Public Health. She worked with the BIOTECH Project for three school years and was instrumental in bringing hands on engaging science to thousands of middle and high school students. Currently Kate is in Nepal and is putting her ability to communicate science to the general public, and her public health expertise to good use as well as studying human development. Alexsis Duarte: Alexsis was with the BIOTECH Project for 2.5 years, during which time she participated in many middle and high school classroom visits and developed activities for the classrooms. Alexsis graduated from UA with a BS in Molecular and Cellular Biology. Alexsis is now at Cord Blood Registry, and enjoying bringing home a real paycheck! Dana Woods: Dana was with the BIOTECH Project during the 2014-2016 school years. She is currently majoring in Molecular and Cellular Biology and minoring in Plysiology. 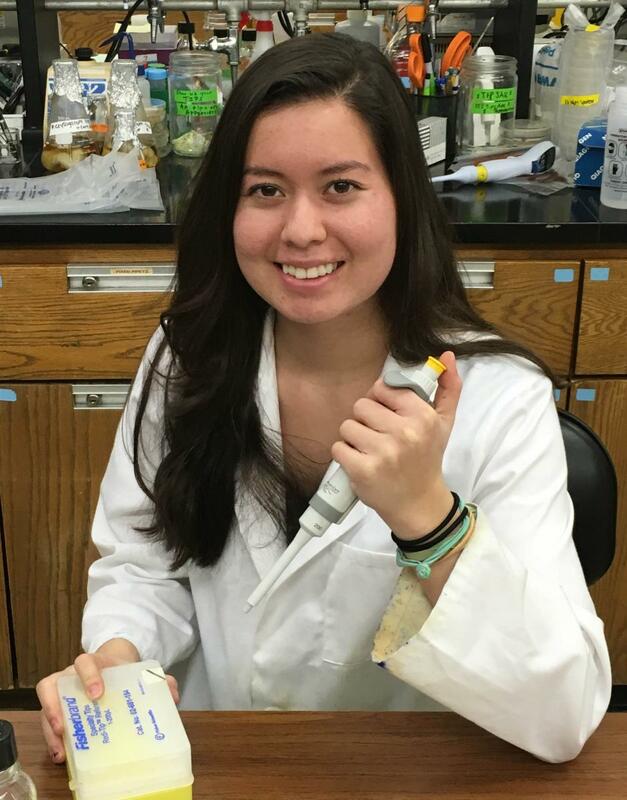 Dana applied to and was accepted in the extremely competitive Undergraduate Biology Research Program and is now working in a lab researching Caner Biology.